Yves will be teaching budding chefs the art of French gastronomy this Summer with three cooking classes at the York Cookery School. 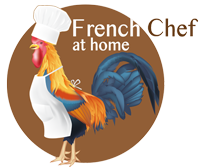 Yves will demonstrate the techniques required to create a gourmet menu of classical French cuisine that can be recreated by cooks at home. The course will demonstrate how to create your own restaurant quality lunch – and still have plenty to take home to impress friends and family. 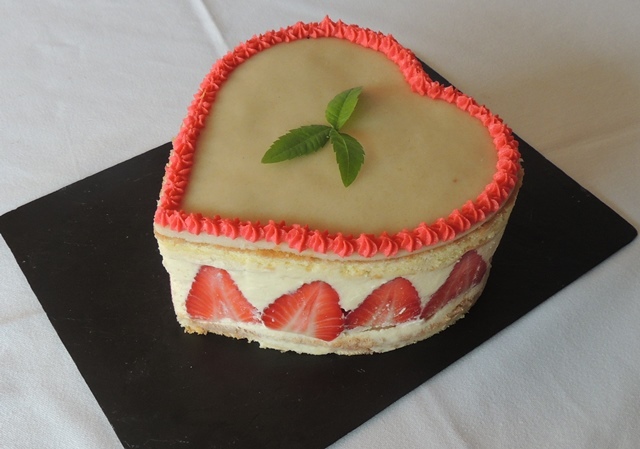 Share the love this Mother’s Day (6 March) by treating Mum to this sweet, heart shaped strawberry gateau.